Traditional Chinese cuisine enlivened with modern touches, live cooking stations starring expert chefs plus authentic flavors from individual regions’ gastronomy. Hong Loong invites diners to experience gourmet dishes in an exciting setting. The menu’s signature classics include Peking duck served with thin mandarin pancakes and sautéed lobster in exquisite XO sauce from Hong Kong. 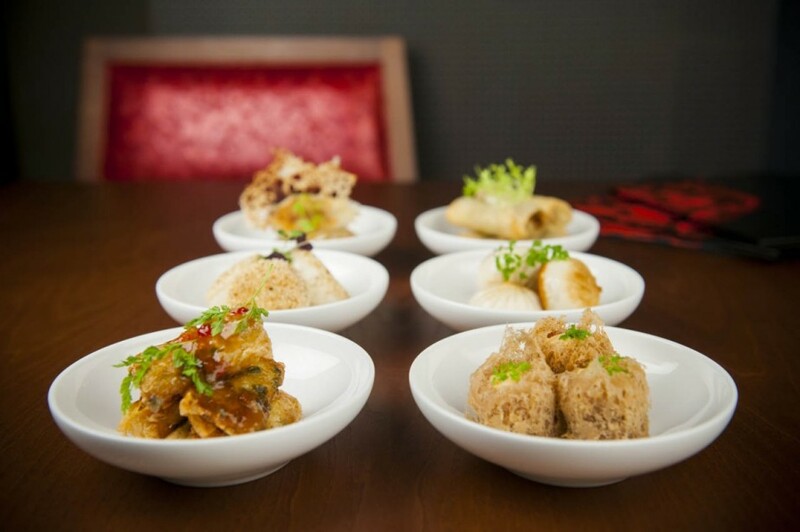 The restaurant’s clay pot dishes pay homage to Chinese comfort foods with a refined twist. 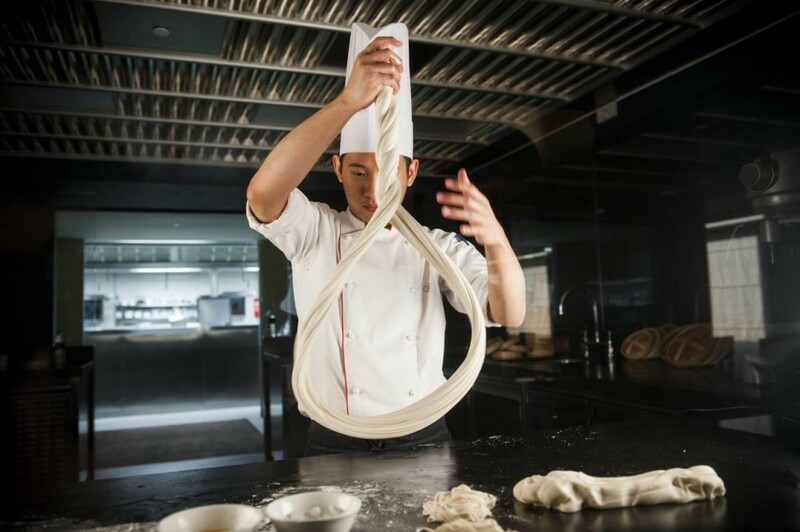 Feast on noodles that are hand-pulled and prepared before your eyes. If little emperors and empresses would like to make their own choices, Hong Loong’s exciting and balanced children’s menu is sure to please all tastes and preferences. Enjoy your meal in the vibrant dining area, or entertain family and friends in the restaurant’s private banquet room. The décor of ebony, vermillion and gold adds sophistication and refinement. For a truly memorable culinary treat, indulge in our Dim Sum Night on Wednesdays and Thursdays. Traditionally a midday meal, this experience of unlimited dim sum and house tea is reimagined in a cozy, low-light setting.